Limatec became the exclusive distributor for the innovative FEUERDESIGN tabletop barbecue at the beginning of 2016. We aim to place the products with high-end specialist retailers throughout Europe. 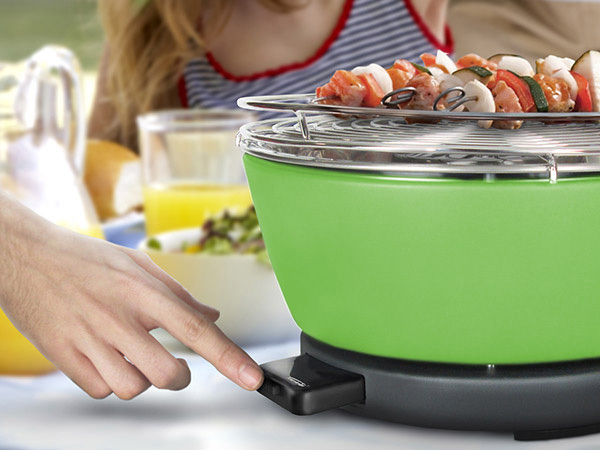 The barbecue’s outstanding features are its portability, short cooking times and hardly any smoke. Why not pay us a visit and see this great product for yourself?